Having good looks can open plenty of opportunities for individuals across all walks of life. It is one of the main reasons why modern day people are extremely conscious about how they look. If you are unhappy with any of your body parts and wish to get an improved look then Viva Esthetique is the cosmetic surgery clinic you should head to.Although there are several renowned cosmetic surgery clinics in Delhi, it is Viva Esthetique which has gained an edge over others. 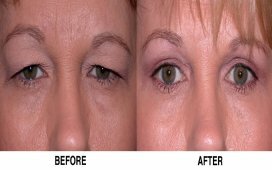 We make sure that each of our patients gets the most effective treatment to get better look. The cosmetic surgery clinic is spearheaded by highly experienced and trained Dr. Preeti Pandya. 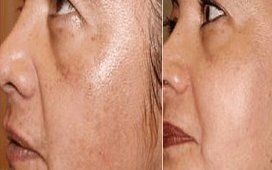 She has been practicing cosmetic surgery treatment for last many years and ensures that the clinic is equipped with the most advanced and latest tools, equipment and software to provide the best treatment. She is one of the leading cosmetic surgeons in the country striving to offer treatments which can bring new lease of life to patients. 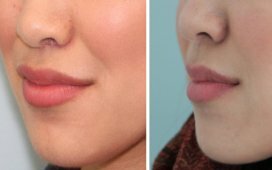 When it comes to face, some people want to improve the appearance of their nose, chin or cheeks, while others want to enhance the overall facial features. Irrespective of what you are looking for, you can be assured to get the treatment. 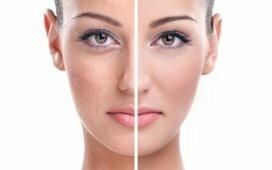 There are different cosmetic surgery treatment options to improve the overall beauty of the face. Dr. Pretti Pandya recommends the best treatment on the basis of on individual’s needs and goals. 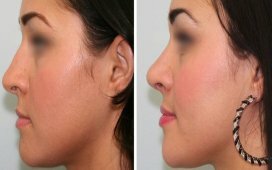 Cheek and chin augmentation, face lift surgery, otoplasty, blepharoplasty, lip reduction, scar revision and forehead lift are some of the most common cosmetic procedures performed to enhance facial features.It is often that face lift surgery is performed in conjunction with neck lift surgery to add glow and refreshing look to the face. 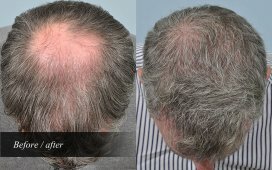 For people who are worried because of hair loss can now get permanent treatment – hair transplant. 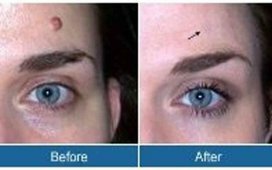 The surgical procedure has gained immense popularity in recent years. It is the best available treatment for treating baldness. We understand that most of you crave to have perfect body contours. Patients who want to get rid of deposits of fat and skin on tummy can opt for tummy tuck surgery. The surgery aims at removing pockets of unwanted fat from abdomen so that you can achieve flatter and firmer tummy. Liposuction is the procedure for those who want to get rid of those bulges and inches. There are many women out there who are not happy with the size and shape of their breasts. Whether you want to reduce or increase the size of breasts, there is a surgery available. 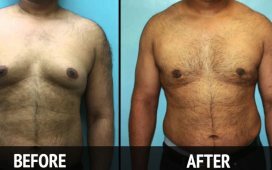 Breast augmentation, breast reduction breast lift, breast revision and breast reconstruction are some of the most commonly performed surgeries for improving the shape and size of the breasts. Whether you want to undergo Mommy Makeover, lower body, upper body lift or total body life, you can just schedule an appointment with Dr. Preeti Pandya. You can be assured to get the advice which would help you regain new look and confidence. Dr Preeti Pandya Best Cosmetic and Plastic Surgeon and her staff are by far the most talented and kind hearted people I've ever had the pleasure of meeting!! They go above and beyond to make you feel comfortable and welcome. Viva Esthetique is an exceptional and outstanding cosmetic surgery clinic offering a range of cosmetic treatments to patients seeking better and improved appearance. 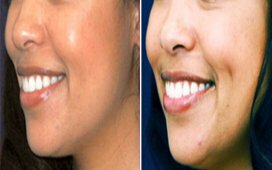 The clinic is well-equipped with the most advanced and latest equipment and technology so as to treat patients suffering from different cosmetic issues.